Friends of Jones hosts a variety of fun events throughout the year. Whether it's getting dressed to the nines, run/walking a 5K, jamming to the blues or toasting with Dr. 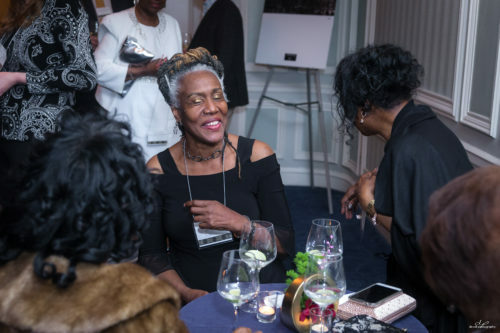 Powers, FOJ events provide parents the opportunity to socialize while raising funds for important programs. Learn more on how you can help make our Online Auction a success. Feel free to download the online auction donation form and solicitation letter if you'd like to help secure donations. 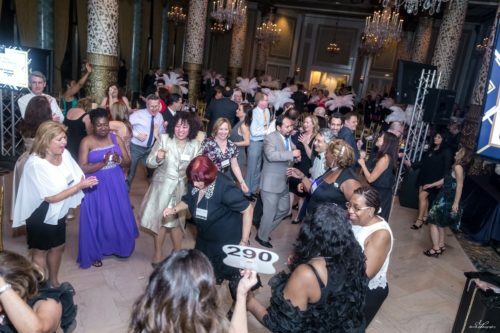 IT'S ALMOST TIME FOR ONE OF OUR BIGGEST EVENTS OF THE YEAR… THE FOJ SPRING GALA! Buy Your Gala Tickets Now!! Get ready to put on your dancing shoes and join us for the party of the year, the FOJ Spring Gala. This fun evening includes a sit-down dinner with wine, 2 complimentary drink tickets, live auction, and paddle raise. To top off the night, you can dance the night away with a DJ spinning both the latest hits and oldies. The Spring Gala is one of Friends of Jones biggest fundraising events. Proceeds directly support the programs that set our school apart. This year, in conjunction with the bicentennial of Illinois, Jones College Prep has been recognized by the American Institute of Architects as one of Illinois’ 200 Great Places. We are gathering in May to celebrate our children as well as this honor. Don’t miss this night of festivities and giving! You can stay at the Palmer House the night of the Gala for only $139/night. However, you must book by April 11th and provide the Group Code: JCP. Call 877-865-5321 or click here to book online. Interested in helping out? Join us to help plan and execute one of FOJ’s biggest fundraising events. Contact Leslie.Senne@friendsofjones.org or Cory.Gonzalez@friendsofjones.org. Becoming a Spring Gala sponsor is a great way for businesses and individuals to make a significant impact. We are seeking sponsorships that range from $1,000 - $10,000. Sponsors help us underwrite the costs associated with the event so that the funds we raise that evening will go toward benefitting the students and programs at our school. As a sponsor, you will receive tickets to the event on May 10. 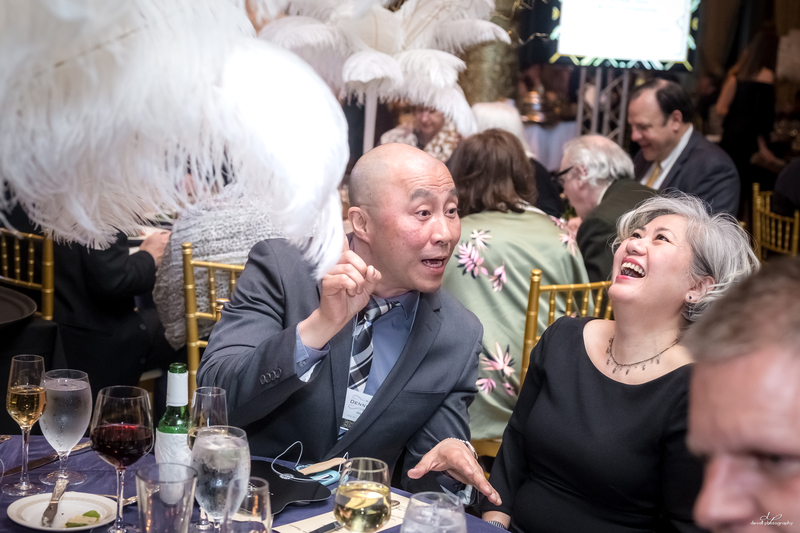 In addition, your name/logo will receive exposure to over 250,000 people during the online auction from April 29 - May 10, 2019, as well as will be displayed on monitors at the Gala. Please contact Jane.Goodrich@friendsofJones.org for questions or more information on becoming a Gala sponsor. FOR A FUN NIGHT TO RAISE MONEY FOR JONES COLLEGE PREP!! Some of our favorite Chicago pizza places are competing to see who has the best crust, the best sauce, and the best overall taste! School of Rock Chicago West will be the entertainment. Featuring raffle tickets, gift certificates, beer and wine... and more! Interested in Making a Donation or Becoming a Sponsor? Download the form. 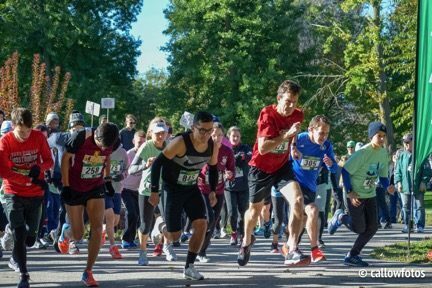 If you are interested in helping with the 2019 5K, please contact Andy.Newmark@friendsofjones.org. THANK YOU TO ALL WHO PARTICIPATED IN THE 4TH ANNUAL 5K EAGLE RUN! 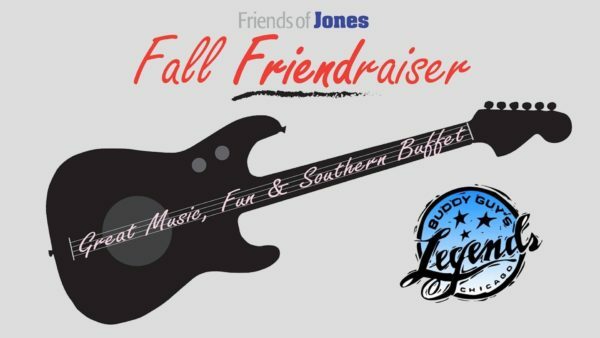 Every October, Parents, the Friends of Jones Board, JCP Administration, Staff and Teachers meet up at Buddy Guy's Legends, 700 S. Wabash, to socialize and listen to extraordinary music. This adults-only event features entertainment from the Jones College Prep band and Buddy Guy musicians as well as a Southern buffet dinner and cash bar. MANY THANKS TO EVERYONE WHO ATTENDED OUR 2018 FALL FRIEND-RAISER! JONES COLLEGE PREP GUEST BARTENDER NIGHT!  All tips go to support programs at Jones College Prep. Admission is free! Buy your own drinks and tip generously to support our school!